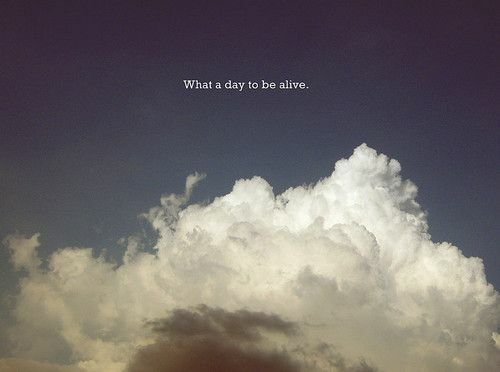 You Are Alive…So Be Alive. STOP moaning about that job that you hate, when so many around you are jobless. Have the courage to walk and do something you love, or to shut up. STOP weeping over your wage, when so many around you are starving. Your greed and desires are endless so learn to be content. STOP screaming at the rain, the snow or the heat, when so many around you lay dying and trapped in hospitals. Embrace the sensations of the seasons on your skin. STOP squandering away precious time over your cars, your ipads and your remote controls. Take a walk… Listen to the birdsong. Feel the breeze across your face. Smell the blossoming flowers.